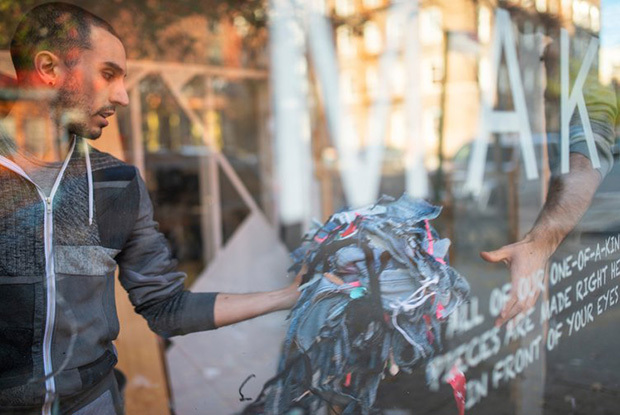 It is no secret that the fashion industry is in the state of disaster from an environmental perspective – the amount of waste that is generated from both the production and consumption is beyond imagination. At current rates, the textiles industry is projected to release over 20 million tons of plastic micro-fibres into the ocean by 2050, according to the Ellen MacArthur Foundation, an organization that focuses on accelerating the transition towards a circular economy. 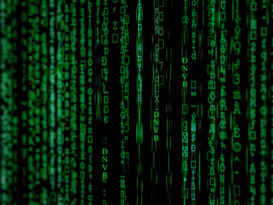 If we want to see our planet operate properly, the classical, linear manufacturing model where waste at all stages ends up in a trash bin must become obsolete – across all industries. 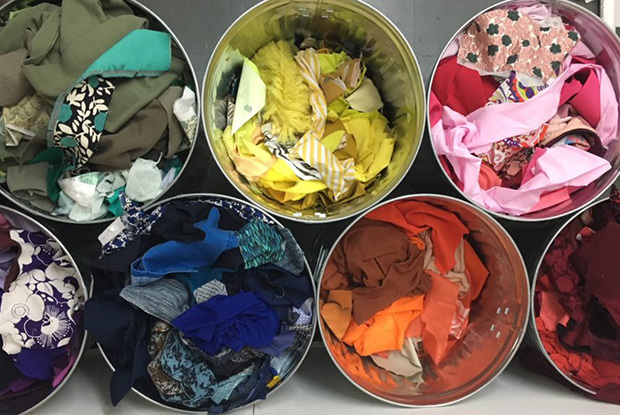 Circular economy in fashion terms means that products are designed with the end in mind, production waste is minimized and repurposed, and after the product is no longer needed by one customer, it can be reused by someone else, re-designed and, later, recycled into a new product. 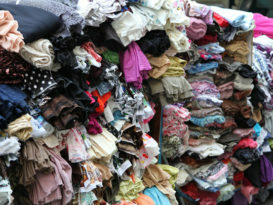 There are multiple ways for fashion companies to “close the loop”.These methods include providing take back and recycling programs in stores, offering subscription, clothing rental and mending services, and educating customers on how to take care of their garments and how to properly dispose of them when they are no longer being used. 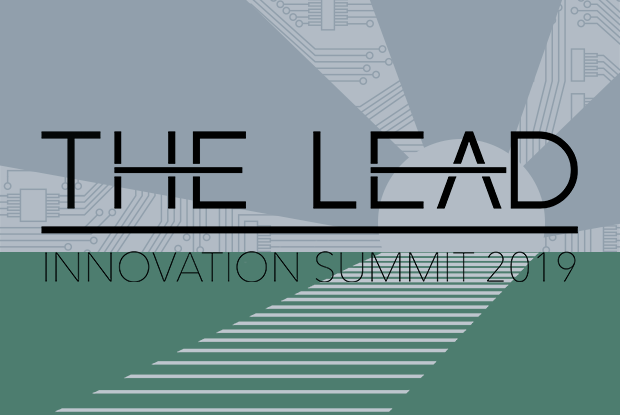 There are a number of startups in the circular fashion space that are working towards “closing the loop” with technology solutions, innovative business models and by providing new types of services. We’ve grouped them according to the three principles the circular economy is based on, as per the Ellen MacArthur Foundation. Made clear by the name, this clothing brand is aiming to change industry norms by reimagining design and production without waste. The garments are season-inclusive and are made of material scraps from the sampling and production waste of various designers. This circular membership-based basics brand gives its customers an unlimited rotation of garments. By subscribing, used and no longer needed garments can be sent back to the brand, where they will be recycled and replenished. 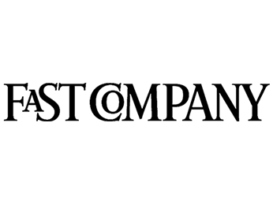 This is a completely new and innovative fashion business model, as no company before For Days has had the courage to take care of recycling in-house. And now they’re even extending this model to other businesses. A peer-to-peer closet rental service, this NY-based company connects women who own unique and beautiful designer pieces and want to extend their closets to those women who are in need of new clothing. Eliminating the pressure of having to commit to garments forever, shared closets provide a resourceful, sustainable way to shop for designer fashion without contributing to waste. HELPSY is for-profit B Corp is set to make reusing and recycling clothes and shoes more convenient than ever. 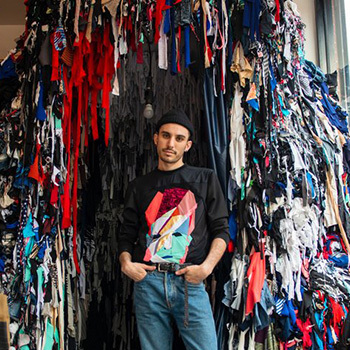 Currently the largest clothing collector in NY and beyond, with over 1,800 collection containers and growing, 95% of what HELPSY collects is reused, upcycled or recycled (50% is reusable, 50% is recyclable). 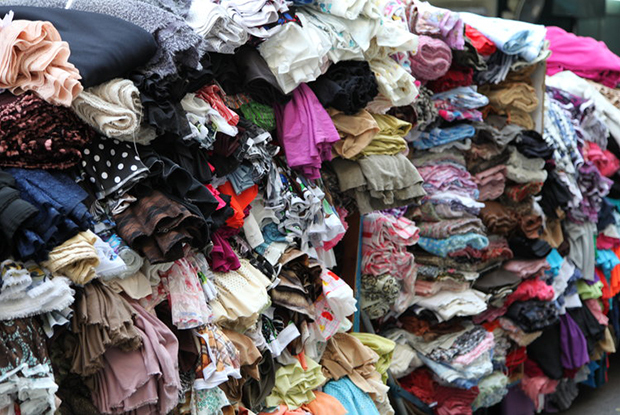 Reusable garments are resold to thrift stores and recyclable ones get turned into rags for industrial use or things like stuffing and insulation. 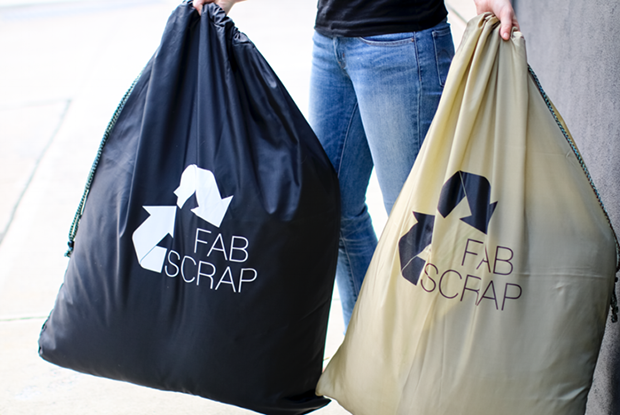 FabScrap is a NYC-based company focused on handling pre-consumer waste, aka fabrics and garments that have not reached the customer, but were used in production of samples and local production runs. 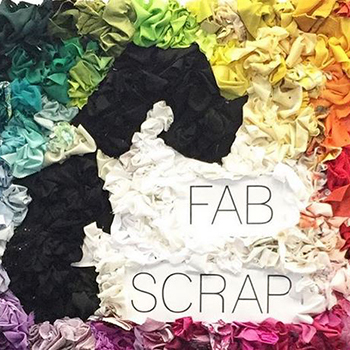 FabScrap arranges the pick up, sorts fabrics by fiber content, consolidates and sells them to the local community of fashion designers(companies like Zero Waste Daniel) or sends the scraps to recycling. This company has developed regenerative fiber technology that takes old clothing and turns it into fiber to be used in the making of new textiles. The future of circular fashion would not be feasible without companies like EVRNU that take control of actual recycling process. As we see these and many other circular fashion start ups and technologies are succeeding on their first stages of development, innovating and leading by example – we can surely state that right now is the best time for fashion companies to start transitioning towards a circular economy by transforming the way they design, manufacture, sell and recycle clothes. Nataliya Makulova is a conscious fashion tech & sustainability consultant and founder of Balanced Fashion. Nataliya has studied at the London College of Fashion, Parsons and FIT, and she has extensive experience in fashion and technology. 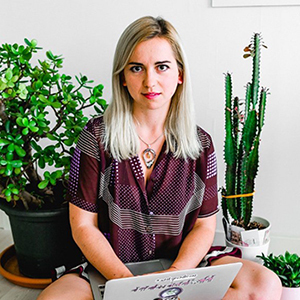 Today she consults start ups and fashion brands, hosts monthly events in NYC and Europe, curates a bi-weekly newsletter on fashion tech and sustainability, and works on her own fashion tech platform for conscious shopping.